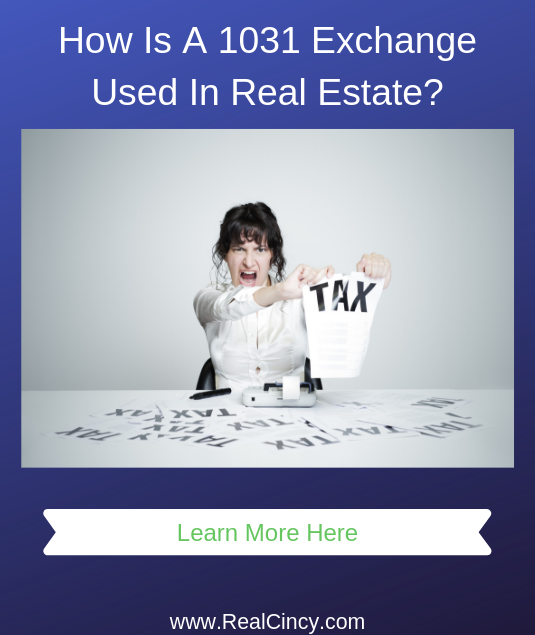 How Is A 1031 Exchange Used In Real Estate? The real estate you will be selling and purchasing for a 1031 exchange should be investment real estate, in other words real estate used for the production of income or used in one’s business. Real estate held for recreational purposes (vacation homes, land for hunting), residences (personal home) or any other non-investment purposes do not qualify for 1031 tax exemption. As the consequences for not conducting a 1031 exchange properly can be quite expensive it makes sense to work with a CPA or attorney who is knowledgeable in that area to make sure a particular property will qualify. One of the main reasons for doing a 1031 Exchange is for being able to trade up property and not getting stuck with a tax bill that requires cash from other sources to pay off. Common uses include a business who needs to sell their current building and move into a bigger building to accommodate their growth, owners of investment real estate who are selling a building in one location to purchase a larger building or more units in another location. So long as the purchase of the new building is equal to or greater than the sale price of the recently sold building the owner can delay the payment of taxes on any gains from the sale of the old building by following the rules of the 1031 Exchange. The main requirements of the 1031 Exchange include a 45 day and 180 day time limit (the 180 day time limit could be earlier based on the due date of the current year tax return) and the use of a Qualified Intermediary to hold profits from the sale. Upon the closing of the sale for the initial property the owner must identify within 45 days the new property that is to be purchased. The property to be purchased must be identified in a written document that must be signed by the person using the 1031 Exchange. The 1031 document identifying the property must be given to either the sellers of the property or to a Qualified Intermediary within the 45 day period. While copies of the 1031 property identification document can be given to an attorney, CPA, real estate agent or other individual representing the owner, if the owner does not give it to the seller the 1031 exchange could fail and be subject to tax. The property must be purchased within 180 days of closing of the sold property or by the due date (including extensions) of the tax return for the period that covers the sale of the property, whichever date is earlier. Extensions are not available for either of the time limits and missing any of the timeframes will result in a 1031 Exchange being denied by the IRS. A Qualified Intermediary is used to hold profits from the sale of property for the exchange and is responsible for paying out the money upon purchase of the new property. Some qualified intermediary companies are in the full time business of acting as the facilitator for 1031 exchanges. Some title companies will setup qualified intermediary services to offer as part of their overall real estate services. A qualified intermediary will charge fees for their services so it is best to check what the fees are and also check how much tax you can save by not paying capital gains through a 1031 Exchange. If the fees that the qualified intermediary charge are more than would be paid in taxes on the gain after the sale it may not make sense to use a 1031 Exchange with all the costs, time constraints and other rules involved. There seems to be some confusion as to who can serve as a qualified intermediary in a 1031 exchange. 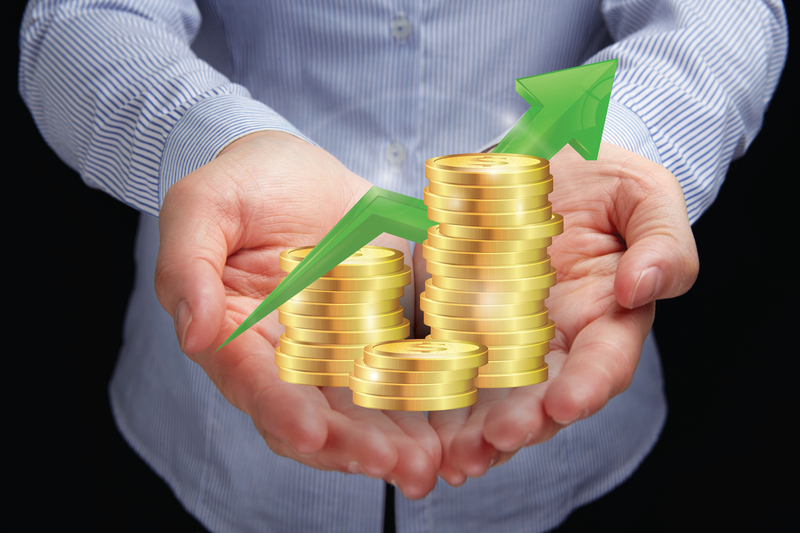 There are companies that are setup exclusively to serve as a qualified intermediary. Use of those exclusive qualified intermediary companies is fine so long as that company is not considered an agent for the taxpayer for purposes of the 1031 exchange. The Treasury Regulations for 1031 exchanges also provide for disqualified persons who may not serve as a qualified intermediary. Those disqualified individuals include: “person is the agent of the taxpayer at the time of the transaction. For this purpose, a person who has acted as the taxpayer's employee, attorney, accountant, investment banker or broker, or real estate agent or broker within the 2-year period ending on the date of the transfer of the first of the relinquished properties is treated as an agent of the taxpayer at the time of the transaction.” As the regulations surrounding these exchanges can be rather complex having a bank hold 1031 funds in escrow could still cause problems if the bank does not have specific provisions for dealing with 1031 funds and follow the regulations exactly. As a result it may be better to use a company who exclusively deals with 1031 exchanges as a qualified intermediary. Can I Buy More Than One Property Using A 1031 Exchange? Another question that comes up with 1031 exchanges is whether a buyer is limited to just one property or can they buy more than one? The Treasury Regulations covering 1031 exchanges (26 CFR § 1.1031(k)-1) provide a maximum amount of properties that can be purchased using a 1031 exchange. The maximum is “three properties without regard to the fair market values of the properties…” or “Any number of properties as long as their aggregate fair market value as of the end of the identification period does not exceed 200 percent of the aggregate fair market value of all the relinquished properties as of the date the relinquished properties were transferred by the taxpayer ...”. What that means is the maximum is up to three properties can be purchased using the 1031 exchange without considering the fair market value of the total properties. Or if a person using a 1031 exchange wants to obtain more than three properties the total value of the new properties acquired should not have a value greater than 200% (double) of the value of the properties that were sold as part of the 1031 exchange. In the situation where a property is purchased and there is some cash left over from the sale, that money will be taxed under the regular capital gains tax rules in the year of the sale, but the rest of the capital gain value that transferred to the new property will not currently be taxed. If at a later date the newer property is sold then the tax on gains from sale of the earlier property plus any gain from the current property become due when you file your tax returns. As with anything tax and legal related it is highly recommended you consult with local tax professionals in order to get the most current advice with your particular situation. 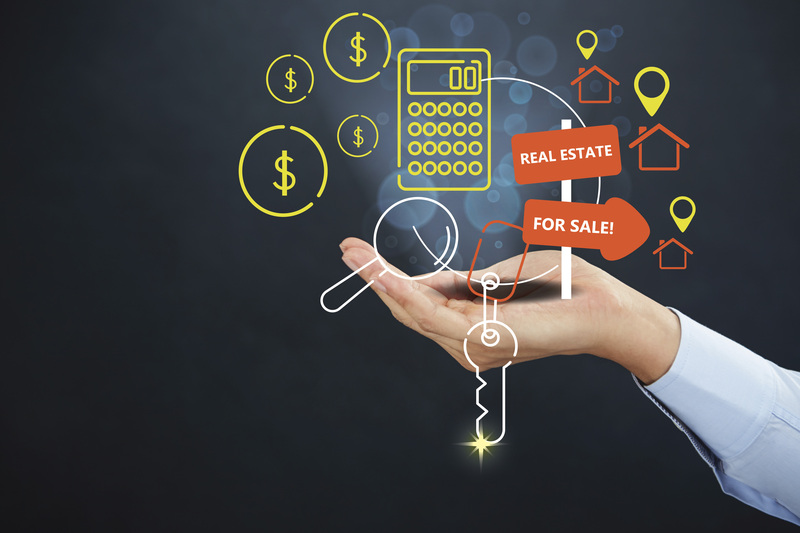 A 1031 Exchange is a valuable tool that allows a real estate investment property owner to trade up real estate without fear of having to pay capital gains taxes that could shrink purchasing power. A 1031 exchange can be used by either a real estate investor or business person seeking to trade up your properties. When done right a 1031 Exchange can help with the upgrade in real estate investments and save taxes at the same time. About the author: The above article “How Is A 1031 Exchange Used In Real Estate?” was provided by Paul Sian. Paul can be reached at paul@CinciNKYRealEstate.com or by phone at 513-560-8002. WIf you’re thinking of selling or buying your investment or commercial business property I would love to share my marketing knowledge and expertise to help you. Contact me today!